The best skin care in Chicago: nurturing, progressive, and personalized skin care treatments and facials for long-lasting results. 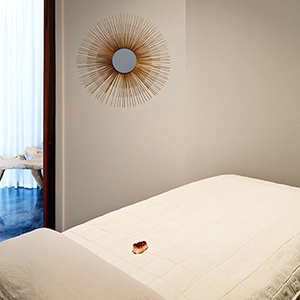 Welcome to our modern spa, located in one of the city’s most exciting neighborhoods. PDO: Targeting areas on your face that need increased volume or “Lift”, PDO (Poly Diaxanone) is absorbable suture thread that is inserted under the dermis in areas that would normally require fillers or a face lift, but without the invasiveness. Lasting 4 times longer than fillers at a fraction of the cost, PDO is ideal for cheeks, nasiolabial folds, corners of mouth/marionette line and neck. PRP: Turn back the hands of time with this revolutionary new technology that uses your blood’s own rich platelets which are concentrated with growth factors. Primarily used in sports medicine to heal ligaments and muscles, PRP treatment has spread to treating hair loss and skin rejuvenation. Dr. Radeka uses the Harvest® SmartPrep® Processing system, which has the highest yield of platelets out of all hospital grade devices. PRP promotes cell growth and restores collagen and results are seen immediately. 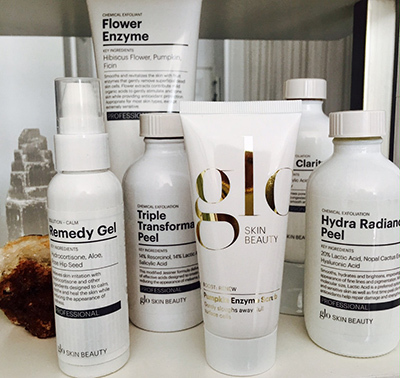 Clinical treatments for the best skin care in Chicago. 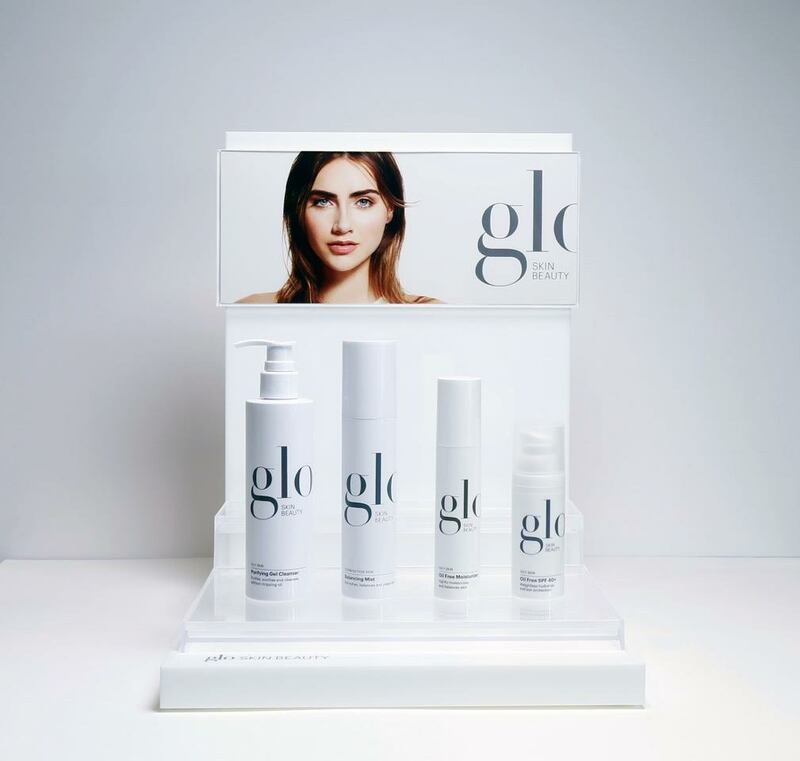 We’ve mastered the most advanced facial techniques for healthy, vibrant-looking skin. Lustre is a nurturing skin boutique where we’ve been caring for skin for 13+ years and offering the best facials in Chicago. Ask about our rooftop amenities. 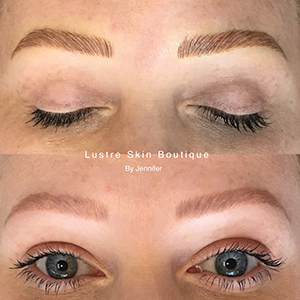 Everything you need – including fully licensed semi-permanant tattoo, waxing, tinting and tools – to get the eyebrows you’ve always wanted. 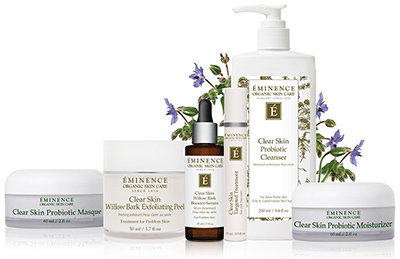 We’re a skin boutique that carries a wide selection of cosmeceutical, organic skin care, and other products. 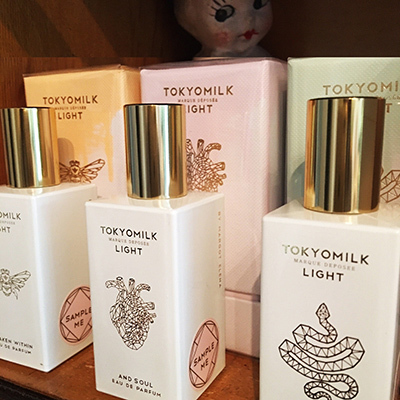 Brands include TokyoMilk, Glo Skin Beauty, Eminence, NEOCUTIS and more. 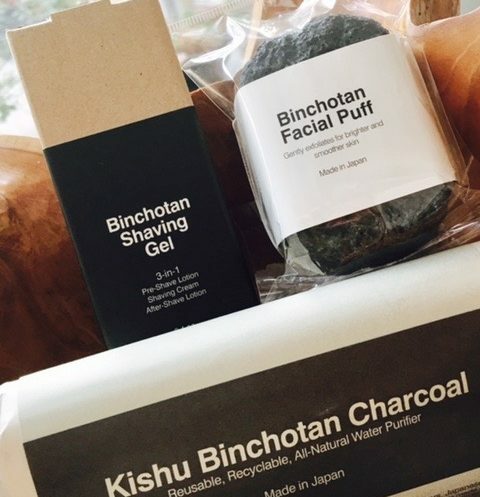 Esthetician recommended. How can we help? Please leave your message here. Let’s be Insta-friends. Follow us for VIP status. Be the first to find out about day-of-specials and new services!